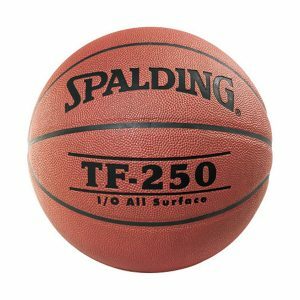 Since 1876, Spalding have been true to the game. 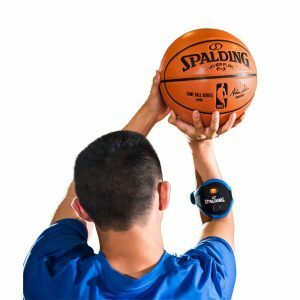 They ignite the inner confidence that lives in athletes of all levels, across the globe, and they enable them to play their best game. 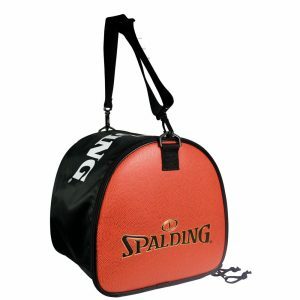 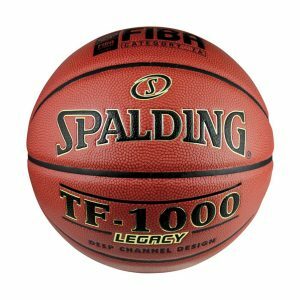 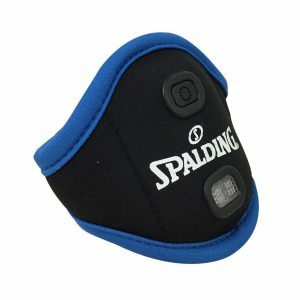 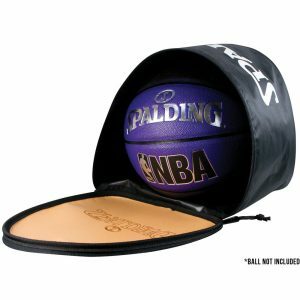 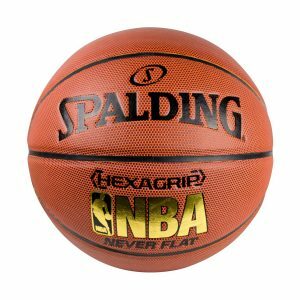 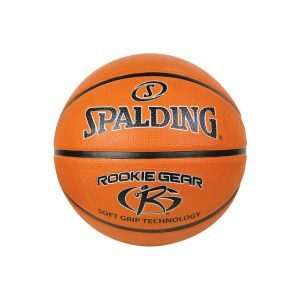 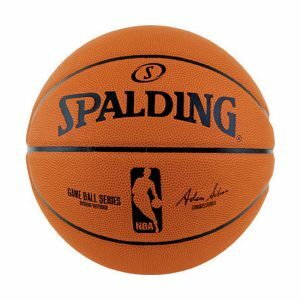 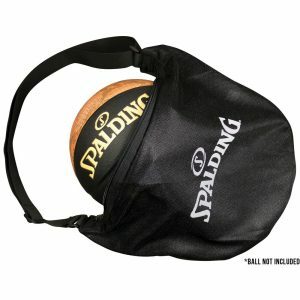 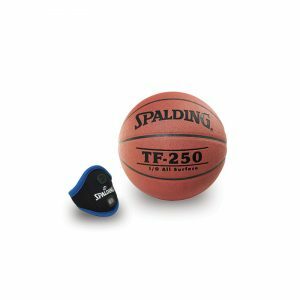 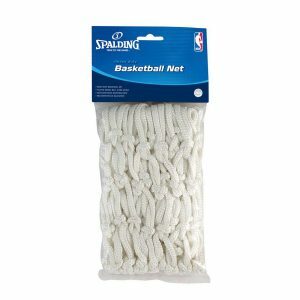 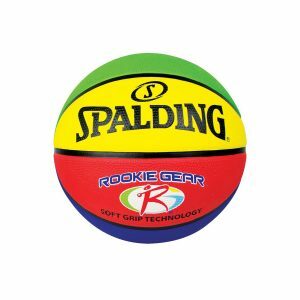 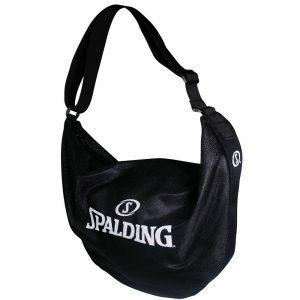 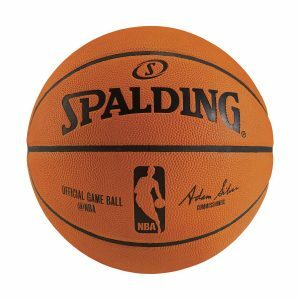 Spalding protects the integrity of sport because of their passion for the will behind the work. 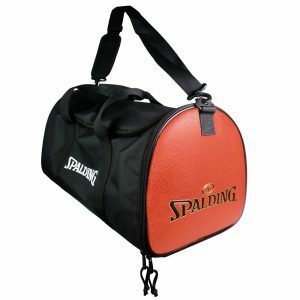 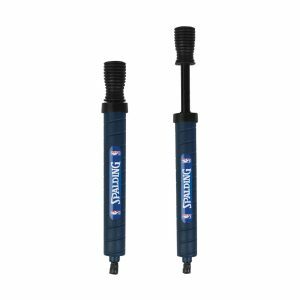 Their heritage of quality products is what makes them stand out and you excel.